June is the month to celebrate Dads and Grads all across Canada. Apparently it's also the month my family comes down with a summer cold and hence the quietness of my blog lately. 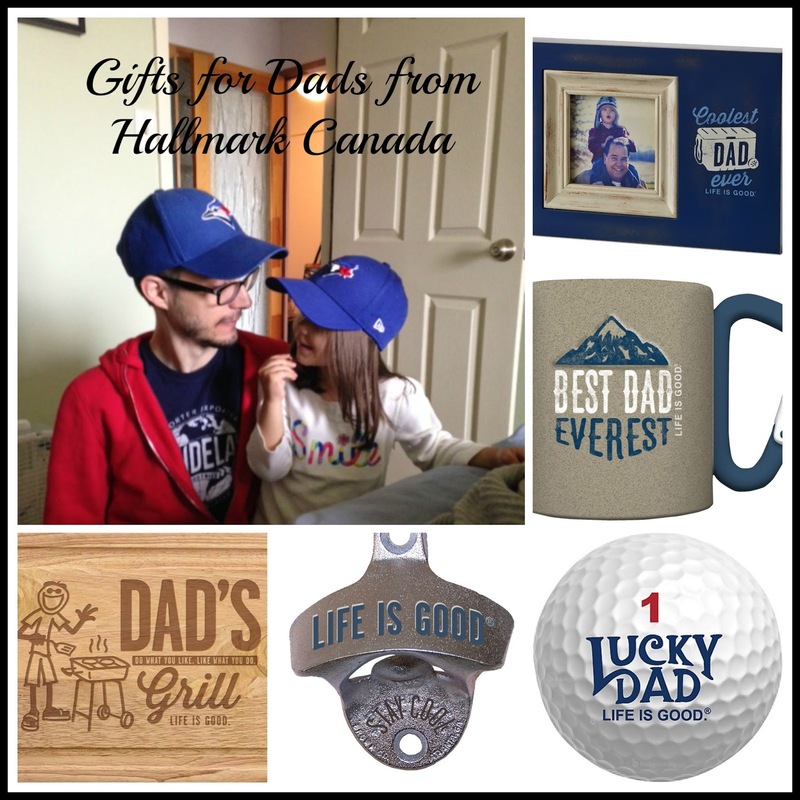 But let me make it up to you by sharing some amazing gifts Hallmark Canada has in store now for both occasions. Father's Day is Sunday, June 21st this year. Chris is an amazing Dad. He jumped right into fatherhood without ever looking back. He's the man in charge of bedtime and usually bath time too. And he's a great cook to boot. Hannah loves watching the Blue Jays with him and forever talks about their daddy-daughter trips to the Park. Hallmark has a variety of gifts for the father figures in your life such as golf balls ($9.99 for set of 3), frames ($16.95), mugs ($14.95 each), and BBQ supplies. 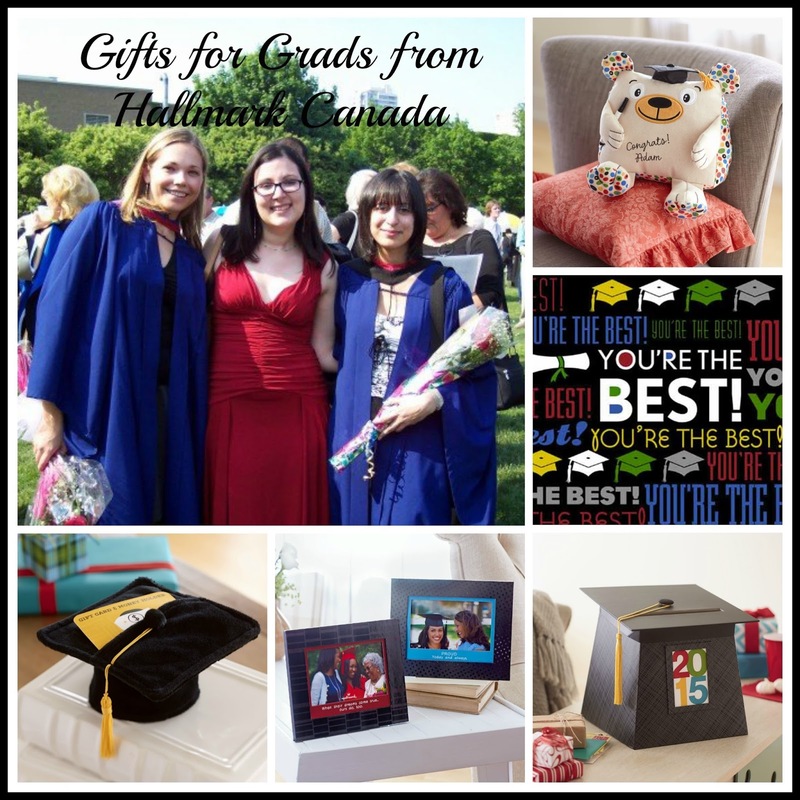 Whether you are attending a kindergarten graduation or a ceremony for someone receiving their PhD, Hallmark has you covered with unique gifts commemorating the graduation year of 2015. I had an Autograph Graduation Dog when I graduated from high school, this year's graduates can have an Autograph Graduation Bear ($16.95). There are also great Graduation cards and an awesome Grad Hat Card Keeper ($19.95) will definitely come in handy. Frames ($12.95) and a Grad Hat Gift Card Holder ($9.95) congratulate graduates for all their hard work. How will you celebrate the Dads and Grads in your life? 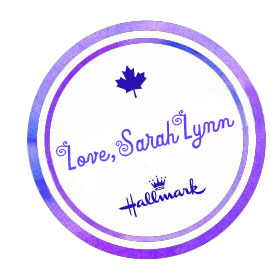 Would you like to win a Hallmark Dad Frame? Enter using the Rafflecopter below by June 14th, 2015. Dinner with my parents is usually our plan! I BBQ ribs for my dad, his fav meal. We celebrate with a BBQ and gifts! I take my parents out to dinner. We take our dad out to supper and force him to put away his wallet. We usually have a BBQ, cake and gifts. We have a big breakfast and then my Dad and husband go fishing or hunting for a few hours! I cook a nice dinner and buy a gift. BBQ or out for dinner. We don't really have any traditions. My dad died last year, but we'll probably take hubby for brunch or dinner and let him relax.